It is generally expensive to have a wedding, not to mention it is exhausting. Imagine months of planning and preparation, countless discussions and even arguments, and shelling out of hundreds to thousands of dollars. 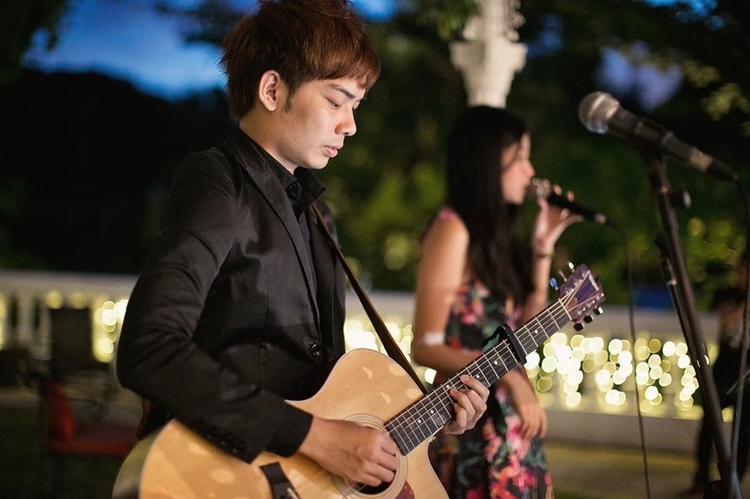 When it comes to making plans regarding your wedding entertainment particularly having wedding live music, there are certain things you need to know so you can make the smart choice—getting value for the time, effort, and money you spend for choosing the best wedding live band Singapore. You can easily find a wedding live band through the Internet. Shopping around the websites of different live bands is the first step you must accomplish; the more bands, the better. It is similar to finding the best bridal gown for you. Before you were able to finally say a big yes to that gorgeous gown, you have tried on several dresses first. When shopping around, make sure to ask questions so you can better weigh your options. The following are some questions you can ask. Observe if the bandleader is personable and prompt in giving answers. •	Is the band willing to go to our wedding venue? •	How many hours can the band perform? •	Can you give us an all-inclusive cost? •	Do you have any references? •	Have you performed at other kinds of events? •	Do you require a certain performance space? Another thing to consider before making your final booking is the background of the band. Make sure that they have previous experiences playing at special occasions, particularly at weddings like www.whiteribbon.sg in Singapore, which is one of the more popular live bands. Take note that not all live bands are fit to play wedding live music, so you better be careful not to choose a band that may not suit the formality of the occasion. For example, some types of live bands have a specific kind of audience rapport and specialize in playing a single genre. They may also pay lesser attention to playing times and dress code, which is very important at a formal gathering. 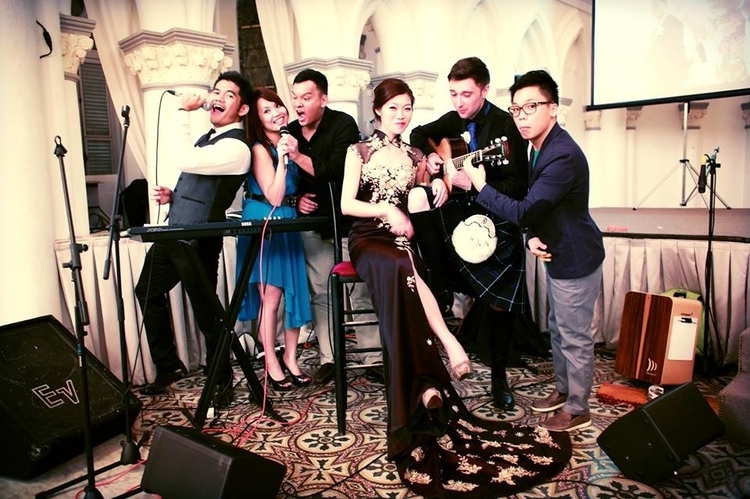 A professional Singapore wedding live band understands that strict timing coupled with good performance is of utmost importance in bringing good entertainment for your guests. 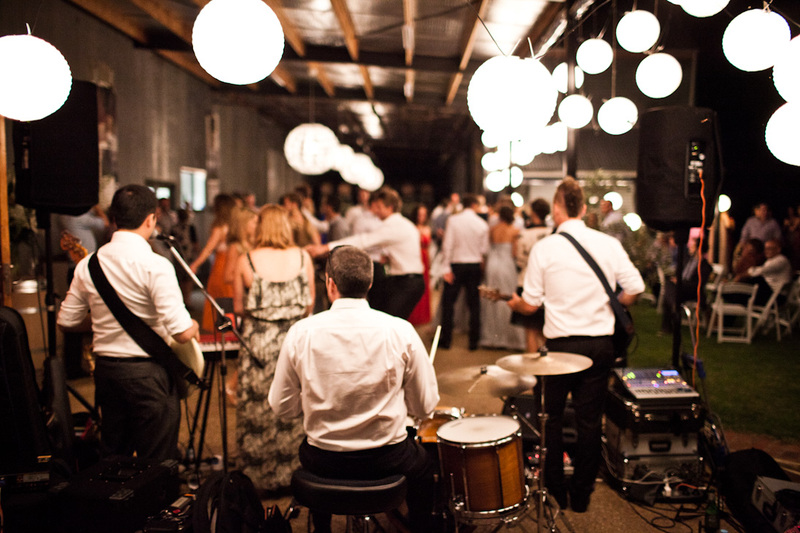 Not only that, make sure that your choice of band is also suitable for your wedding venue. It is important that your venue has sufficient power supply for the band’s musical instruments and other equipment. Band booking agencies can make the process of booking easy. You would just tell the booking agency which type of wedding live band Singapore you like to have and how much are you willing to pay for their performance. They will then give you a list of live bands that fall under your criteria of an ideal band. The advantage of booking through a band booking agency is that you can safeguard yourself from mishaps. On the flip side, its negative side is that the agency will add a commission of 15% to 50% onto the quote, and also you may not have a direct communication with the bandleader until your wedding day. So if possible, book directly through the bandleader if you find a good one.